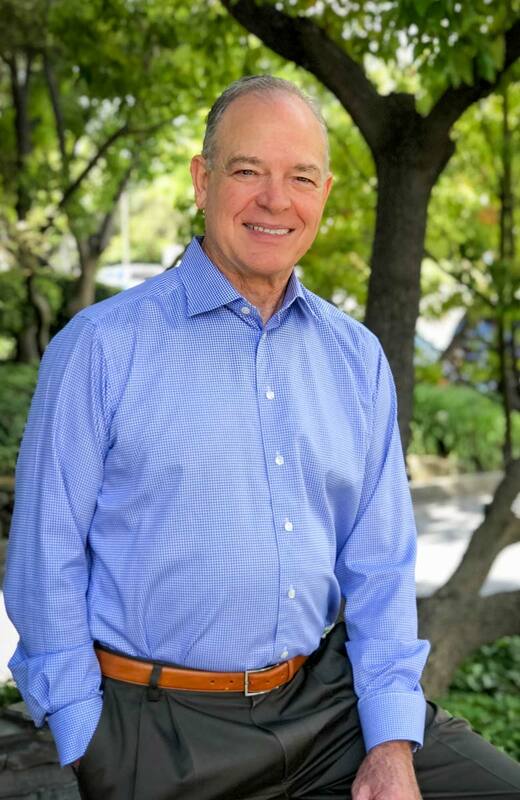 David Venuti, President, has been in the pension consulting business since 1978, holding actuarial positions in the consulting groups of two international accounting firms, and a regional actuarial consulting firm covering the western United States. For the past 25 years David has specialized in Taft-Hartley multiemployer labor-management trust fund work. He founded Venuti & Associates in 2002. David is a Fellow of the Conference of Consulting Actuaries, a Member of the American Academy of Actuaries and an Enrolled Actuary under ERISA.David is a frequent speaker at conferences of the International Foundation of Employee Benefit Plans on various pension and benefits related topics. For example, he presented sessions on Pension Valuations at the 2017 Annual Conference of the International Foundation of Employee Benefit Plans in Las Vegas. David holds a Bachelor of Arts degree in English Literature from San Diego State University and has done post-graduate work in the field of artificial intelligence.